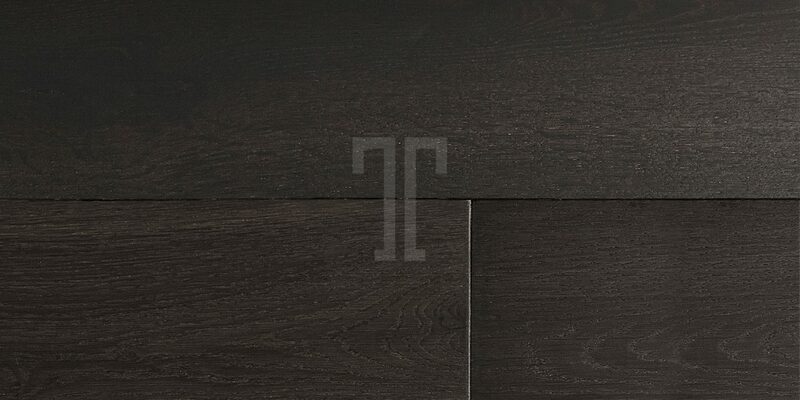 Dark and mysterious, with a beautiful colour palette that ranges from coffee to earthy tones, the Bedgebury floor from Ted Todd’s Classic collection captures the striking beauty of European oak. 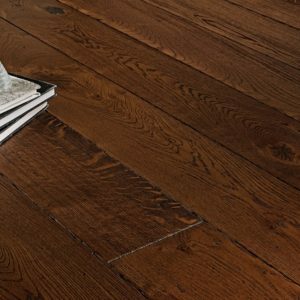 Fumed to intensify its tone and to create a rich and stunning appearance, this engineered wood flooring has a UV oiled finish that will protect the wear layer from staining. 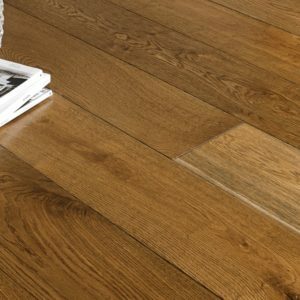 With a veneer thickness of 6mm, you can install this gorgeous product in busy areas in your home, small offices or commercial spaces with moderate foot traffic. 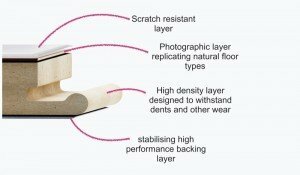 Available in various widths and lengths, you can transform any room in your home quickly and efficiently, using the click installation system.